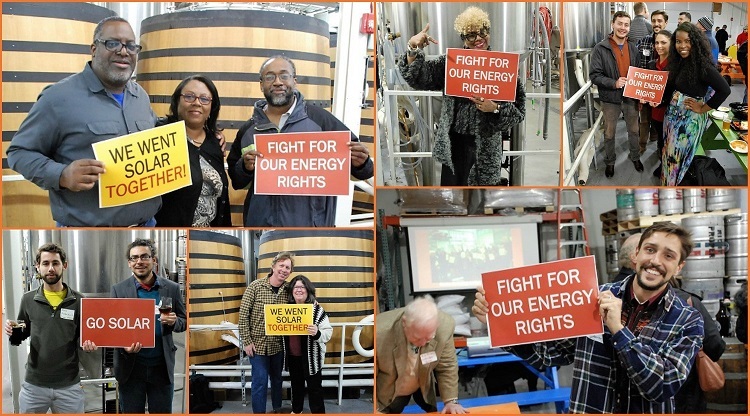 Solar United Neighbors events are a great way to connect with other solar supporters in your community. Connect with our growing community of solar supporters by attending an event! Get to know other solar champions, learn about solar, and most importantly – have fun! From solar celebrations to information sessions, for solar homeowners to folks who are new to solar – we have an event for you.